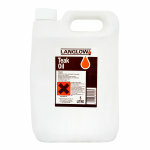 Natural wood oil for dry and tired wooden surfaces. Low sheen finish. Suitable for interior and exterior use. 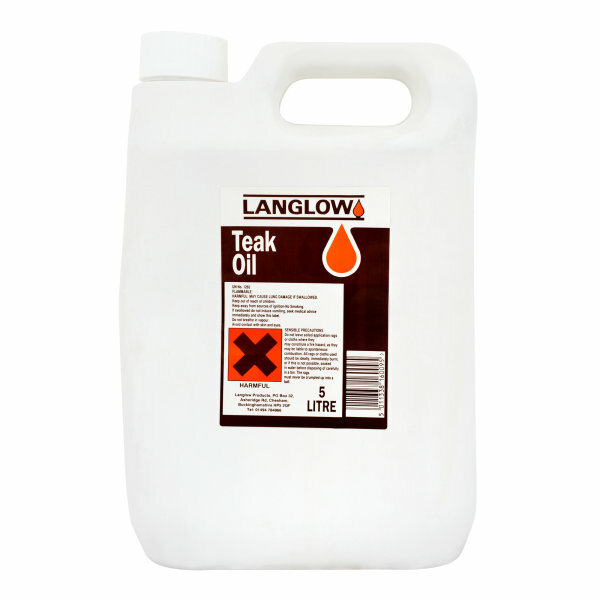 Langlow Teak Oil is a traditional wood finish for replacing natural oils in interior and exterior wood. It is suitable for dry and tired wooden surfaces where it feeds and protects while leaving a low sheen finish. For exterior use, recoating on an annual basis is highly recommended.